Massa gives name to a project that explores the deep side of the sound, melting it with a background influenced by the local electronic music from the late 90's. 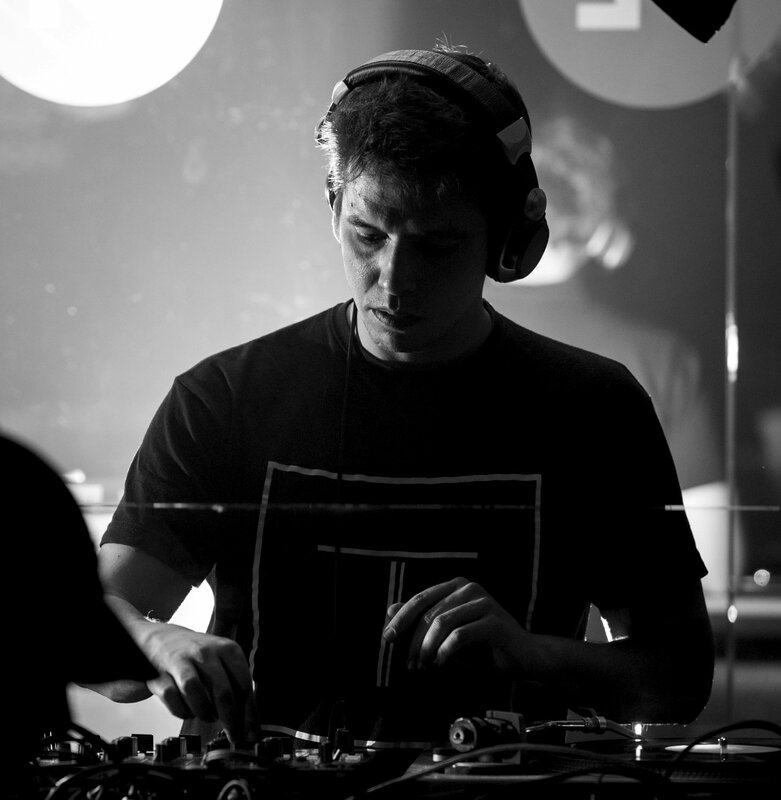 That's how he became involved with Techno and, in 2016, he founded Hidden Traffic, a platform he uses to develop his sound and to showcase some of the artists he felt inspired by. He also released on Informa Records and Affin among others.